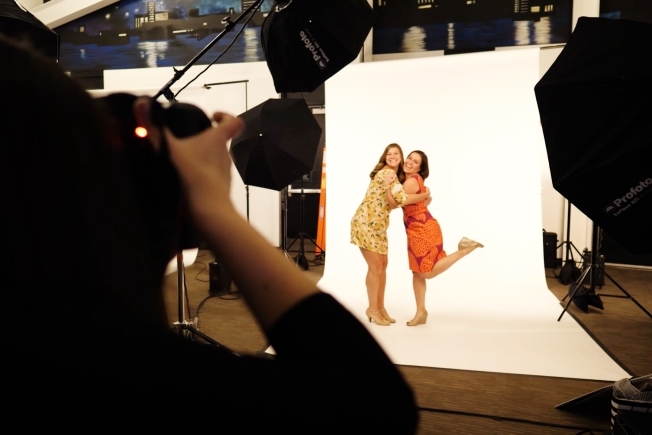 Organizers of Photo Shoot for a Cure are celebrating a milestone. The event took place Saturday, Sept. 22 at District Hall in Boston, benefiting The Michael J. Fox Foundation for Parkinson’s Research. This year’s event raised over $54,000, topping a total of $100,000 to date for Team Fox since 2016. The event is a photography-inspired cocktail party featuring photo booths for portraits, and head shots with hair styling and makeup. It also featured photo galleries and various auction items. Photo Shoot for a Cure is produced by advertising and editorial photographer Diana Levine in support of her mother, who was diagnosed with Young Onset Parkinson’s disease 14 years ago. Click here to watch a preview of the event.